"Ever wonder what's going on behind your back at work? Get yourself a Side Mirror to mount on your computer screen or desk lamp. You'll keep in the know, but remember, "Objects in the mirror are closer than they appear." 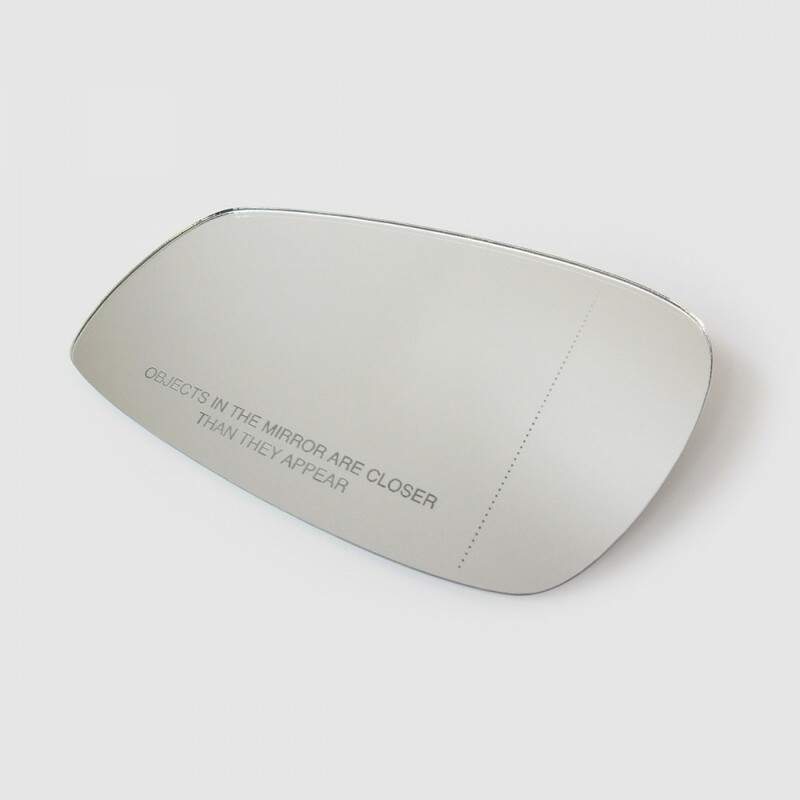 Side Mirror for your desk or pocket."